…the home of Bournemouth Weightlifting and Powersports Club! 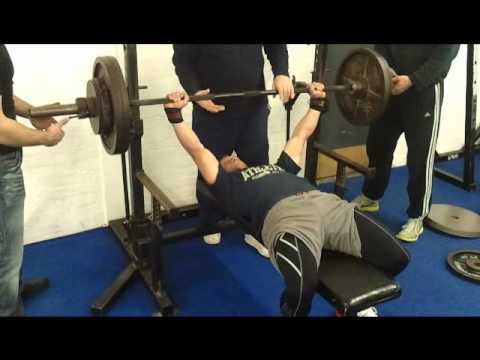 Bournemouth Weightlifting and Powersports Club is focused on the development of Drug Free Sport in Bournemouth, and throughout the country. Our main focus is on Powerlifting, we encourage all our members to compete at Divisional, National and International levels. We also promote Strength & Conditioning in other sports, from Rowing to Running. Whatever your sport, we can help improve your strength training. We focus mainly on athletes who compete in their sport in a drug tested environment or are willing to train with an aim of becoming competitive. We train 7 days a week at timeslots to suit all lifestyles. Please visit the training tab for more information.